The Canso-Hazel Hill area in Guysborough County has been shortlisted as a future launch base to send satellite-carrying rockets into space. A small Nova Scotia community that last waded into an international communications revolution about 130 years ago, could soon return to those heady days with a fiery bang. 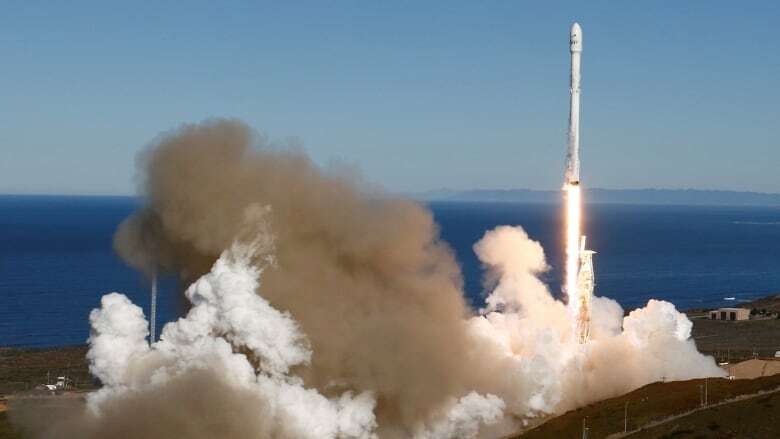 The Canso-Hazel Hill area in Guysborough County has been shortlisted as a future launch base to send satellite-carrying rockets into space, one of a handful of spots across North American being eyed by a Nova Scotia company. On Tuesday, Maritime Launch Services will hold an open house at the Canso-Hazel Hill Fire Department hall from 6 p.m. to 8 p.m. to share its plans with local residents. "The Canso site prospect is the most mature one in Canada at this point, but not the only candidate," company president Steve Matier said in an email. Matier spent most of 2016 evaluating about 15 potential launch locations in North America for the Ukrainian Cyclone 4M medium-class rocket. 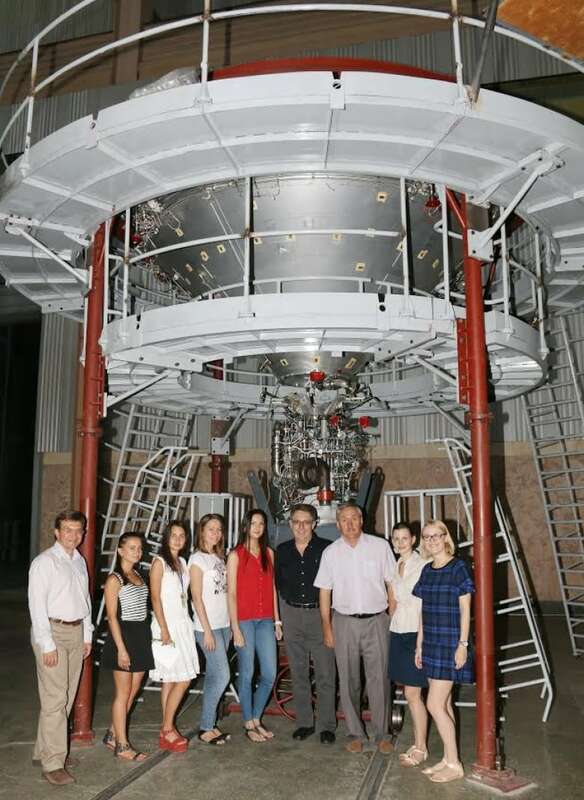 Matier, who lives in New Mexico, has 30 years of experience in the commercial aerospace industry and helped develop Spaceport America, a launch site in New Mexico. It wouldn't be the first time Canso-Hazel Hill's has dabbled with the marvels of modern communication. In the 1880s it became the landing point for an early subsea communications cable between North America and Europe, one that later transmitted news of the Titanic disaster and the end of the First World War. It's also, apparently, well suited to launching rockets with satellites on board. In a phone interview with CBC News, Matier said it has the right flight trajectory, a significant buffer from population centres and is close to infrastructure. "And it's pretty much a free shot over the water," he said. This isn't the first time Nova Scotia has been considered as a site for rocket launches. In 2006, PlanetSpace — a partnership between an Ontario-based company and one in Chicago — wanted to set up a launch pad for NASA in Cape Breton. In 2010, the Canadian Space Agency was also looking at Cape Breton as a possible site to blast small satellites into orbit using a rocket launch system. There was even a Kickstarter campaign in 2014, started by a Halifax-based company called Open Space Orbital Incorporated, to raise money to develop a small prototype engine and market analysis with an aim to launch rockets from Nova Scotia. But so far, there is no rocket launch pad in Nova Scotia — or in Canada for that matter. Julie Desjardins, a spokeswoman for the Canadian Space Agency, said there used to be a spaceport in Churchill, Man., from 1956 to 1984. The Canadian Space Agency no longer has launch capacity and instead turns to partners such as NASA (U.S.), JAXA (Japan), ROSCOMOS (Russia), ESA (Europe) and ISRO (India). There are also commercial launch providers that can be used. Matier said the launch facility that might go up at Canso-Hazel Hill would include a launch pad and a processing facility, which would be about two kilometres apart from each other but connected by a transportation hub. The cost of this would be up to $100 million. Matier said there's a lot of demand worldwide to launch different types of satellites into space. The first launch could be as soon as late 2019 if all goes according to plan. The site could eventually see up to eight launches per year. Matier said Tuesday's open house will be key to determining whether the residents of Canso-Hazel Hill want a rocket launch site. "The idea is we want this to be a win-win situation for everyone," he said. Before the site can go ahead, Maritime Launch Services will also need approvals from the provincial and federal governments. Matier said the company hopes to make a site decision by mid-March. Open Space Orbital Inc. aims to launch rockets from N.S. 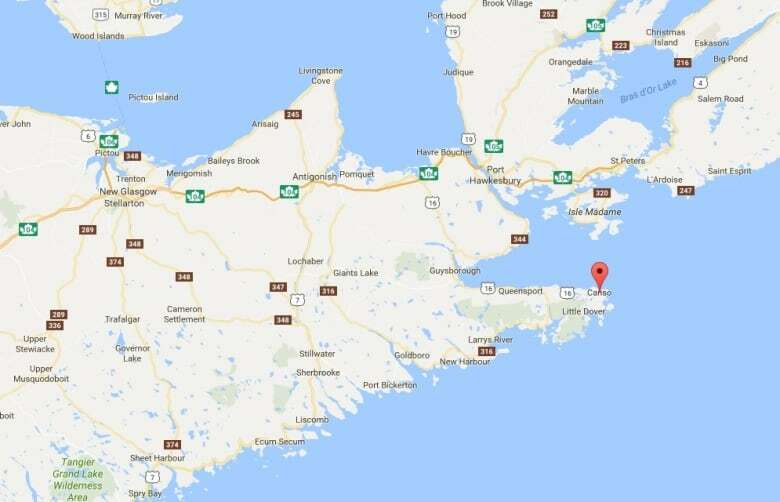 Rocket-launch site search targets N.S., Man.